Outdoor cookers refer to living tools needed for outdoor camping and outdoor activities. These equipments are simple and with light weight. 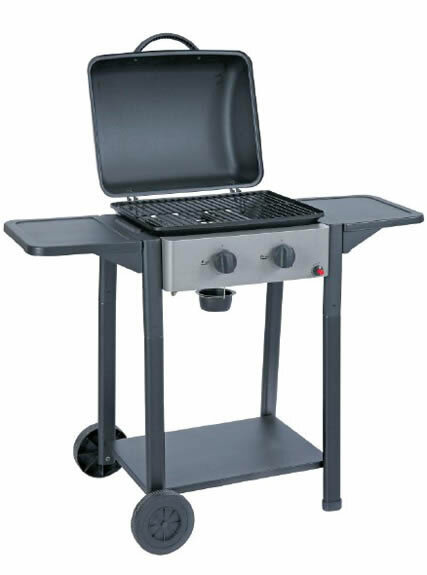 We supply China gas BBQ (Two burners, three burners, four burners and five burners) and gas heaters. 1. It is convenient to use. 2. Outdoor cooker is easy to install. 3. It is environment friendly and with low energy consumption. 1. Identify the operating environment and outdoor activity. 2. China Gas BBQ and gas heaters shall be stable when using. 3. Take portable and convenient equipments. 4. Take equipments which are easy to maintain and repair. 1. It is highly suggested to clean the outdoor cooking equipments soon after usage. 2. 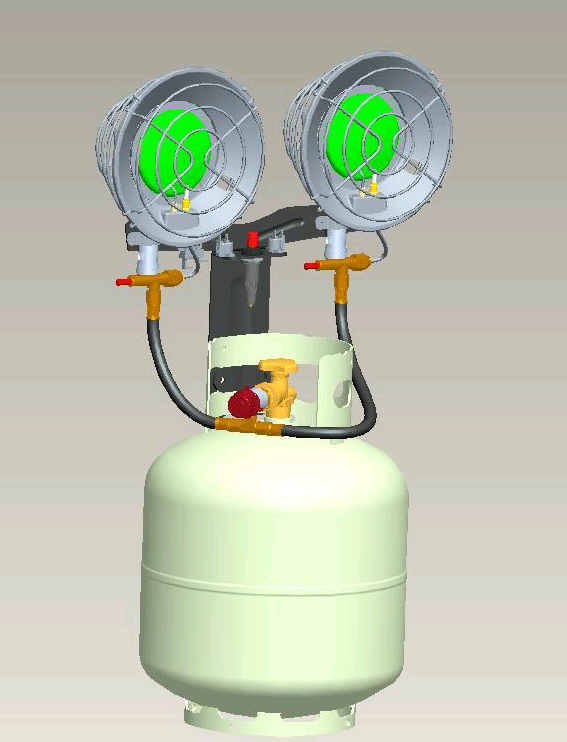 Check the outdoor cooker periodically, since gas leakage is dangerous. 3. Take tight cover and use windbreak to improve efficiency. Package: Inside with foam for strengthening packing, outside with five layers carton, packing belt package and pass falling down test.